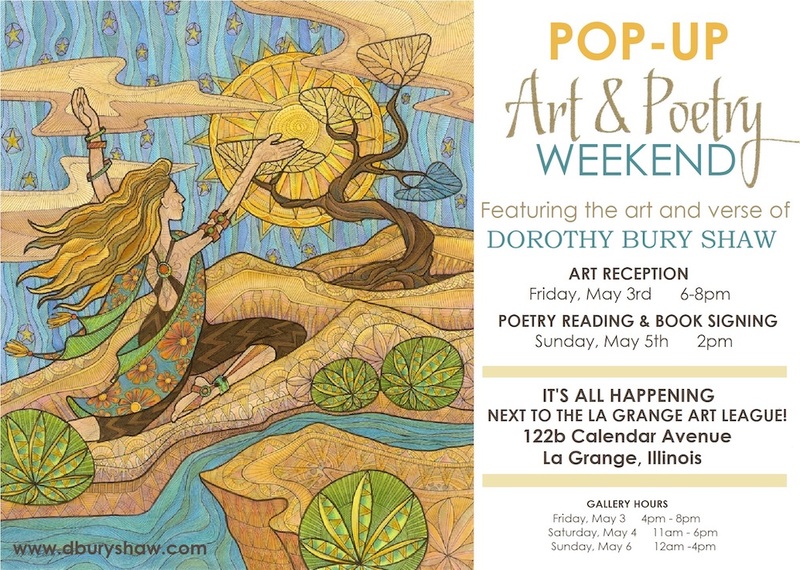 Archived "Messages from the ISPS President"
Welcome to this website for the Illinois State Poetry Society, connecting ISPS members with each other and with the general public. Here you'll find information for and about this group of serious poets. 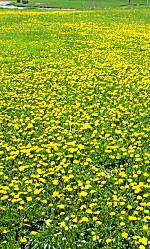 Since June of 2000 we have been posting bimonthly editions of poetry written by ISPS members. All ISPS members are invited to submit a poem each two-month period. (How and when to submit) You are invited to read the ISPS member poems and haiga posted in April 2019 as well as previous postings. To join ISPS through June, , please fill out our Membership Form and mail it with a check for $20.00. You don't have to be an Illinois resident to join ISPS, but you do need to be an ISPS member to have your poems posted in this website. We will do one round of open mic with only poems about or responding to other poets, so if you've written an any way about Walt Whitman, Emily Dickinson, Ted Kooser, Lisel Mueller or another poet, bring it along. 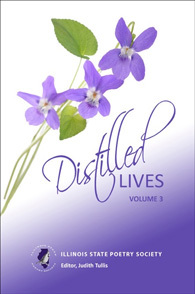 Distilled Lives, Volume 3, showcases the talented voices of sixty-seven Illinois State Poetry Society member poets who deal in a variety of styles about personal catastrophes and triumphs, grounded by the seasons and values of America’s heartland. Quiet pleasures along with quiet griefs are given the same dose of wit and wisdom honed by the work of those with rolled-up sleeves in overalls as well as those with daily commuter passes in briefcases. This is a collection of powerful human stories lived with uniquely Midwestern ethics. 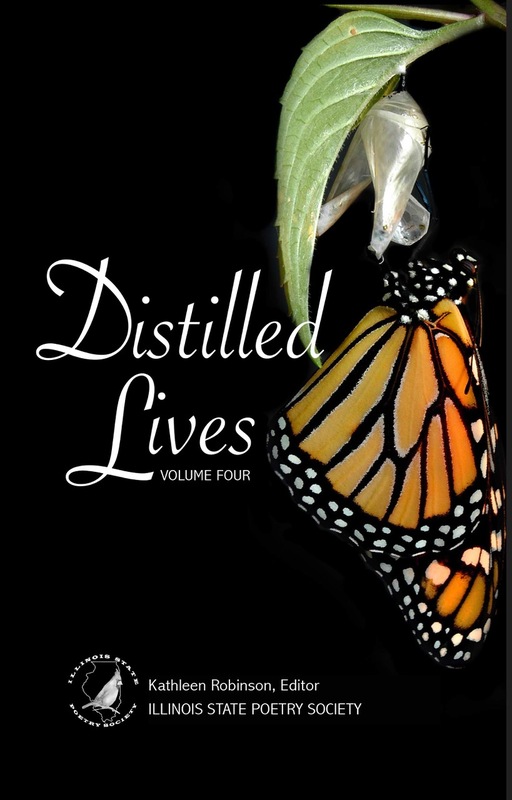 Distilled Lives, Volume 2, is a rich and diverse collection of poetry from members of the Illinois State Poetry Society. Represented in the anthology are new word-crafters alongside poets in their nineties who have been writing throughout their lives. 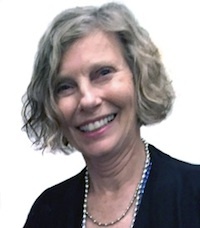 There are first-timers as well as Pulitzer Prize and National Book Award nominee James Reiss and the prolific Joan Colby and Jacob Erin-Cilberto, each with more than a dozen volumes to their credit. 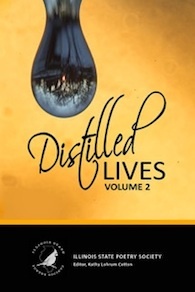 You will find formal forms, poems with stylized messages, rhymed lines, and prose-poem paragraphs.The lives distilled here offer a panoply of poetic style and individual creativity, a challenging and comforting gift of words offered by eighty-one representatives of ISPS. 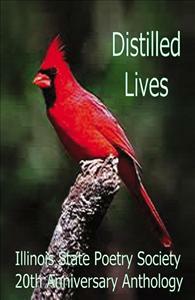 Seventy-five members of Illinois State Poetry Society have, as their 20th anniversary anthology's title promises, distilled life with its vicissitudes and revelations. Poems weave universal themes in rhyme and free verse while presenting fresh, provocative and sometimes metaphysical insights. Humor, pathos, reverie and existentialism, among other diverse tones, combine in this entertaining and insightful collection. If you have questions or feedback regarding this website, please click the link below to send us an e-mail. We welcome your thoughts.